If you have been into online shopping for a while, you must be aware of this widely known website named Groupon which offers amazing daily deals. This platform helps you to save money on various products and services from local merchants. You just have to sign up on the Groupon website (the sign up is free!) and buy the deals that you like. Their latest venture, Groupon Coupons, is a more convenient way to avail discounts from many top brands and websites from around the world. 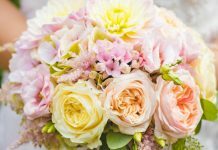 I have used this feature once so in this post, I want to share with you how you can easily use Groupon Coupons to save money on your online purchases. Let’s get started! 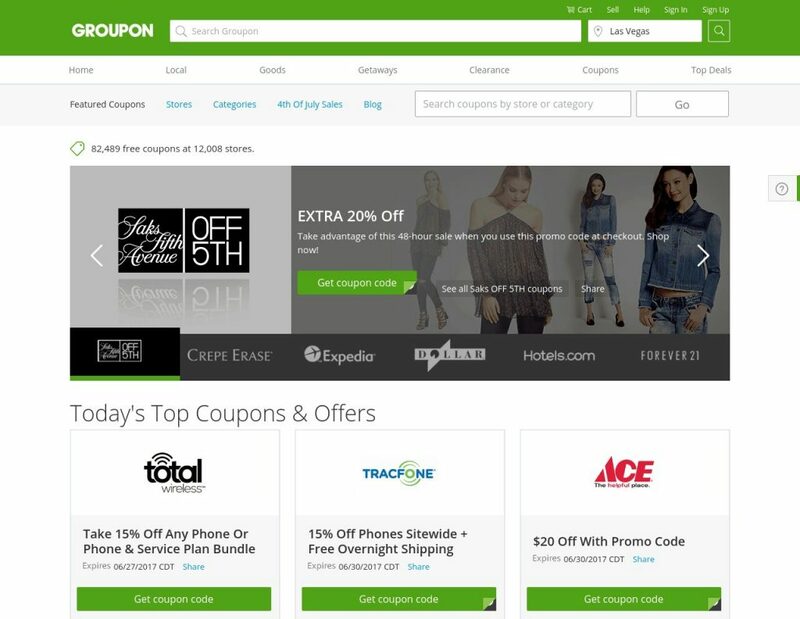 Groupon has a dedicated section on their website where they display coupons of all of their partners like Target, Walmart, Forever21 and many more! 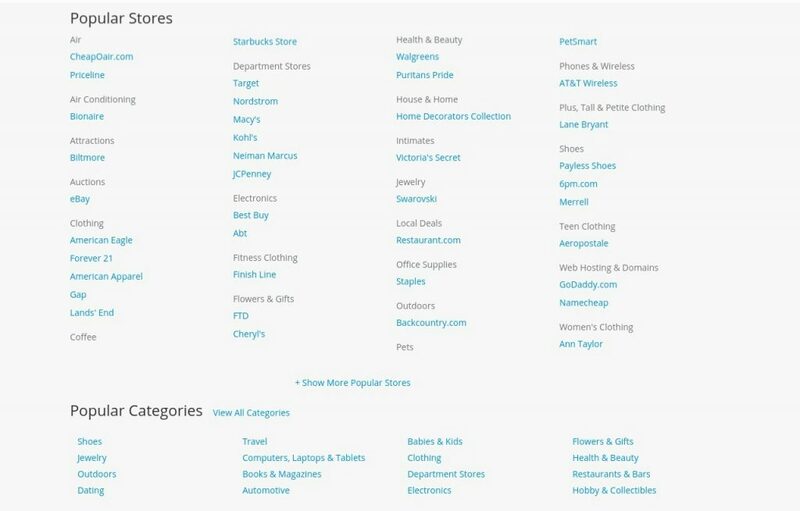 You can use the search bar on top to easily find the store or website from where you want to order the stuff. They list both, online coupons and in-store coupons that can get you some amazing discounts! When I was buying hosting package for my blog, I used the Groupon Coupons feature to find myself discount coupons for GoDaddy. I was able to save a lot of $$ on my hosting purchase by using a coupon listed on there. Groupon always lists only fresh and working coupons on their website. 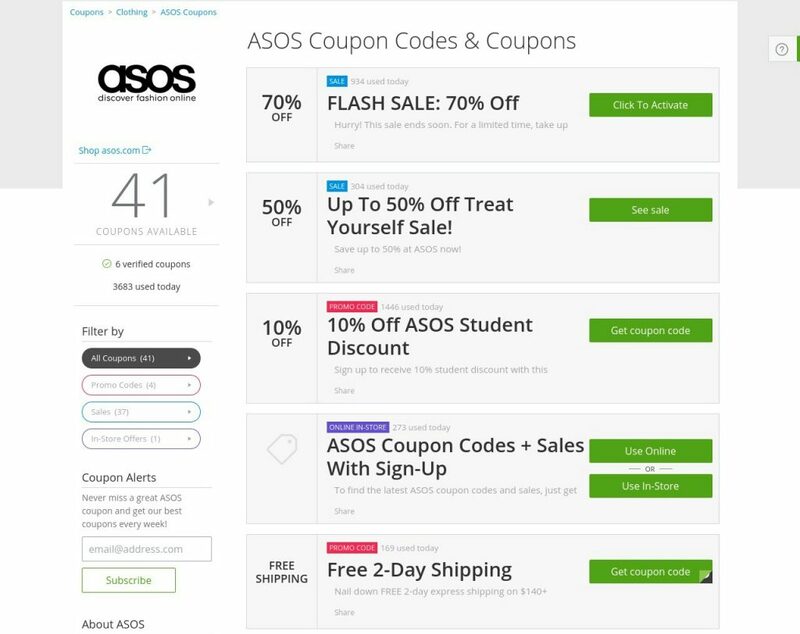 So whether you are buying your favourite outfits from ASOS or you want to revamp your bedroom with some cool bedding from Bed Bath & Beyond, make sure to grab the latest coupons for such popular websites from Groupon Coupons and use them on the checkout page. Money saved is money earned! You can spend the amount you saved by using the coupon to get yourself other things which you have been longing to buy, right? 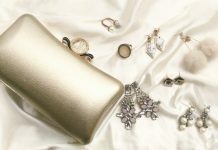 ☺ Happy shopping!